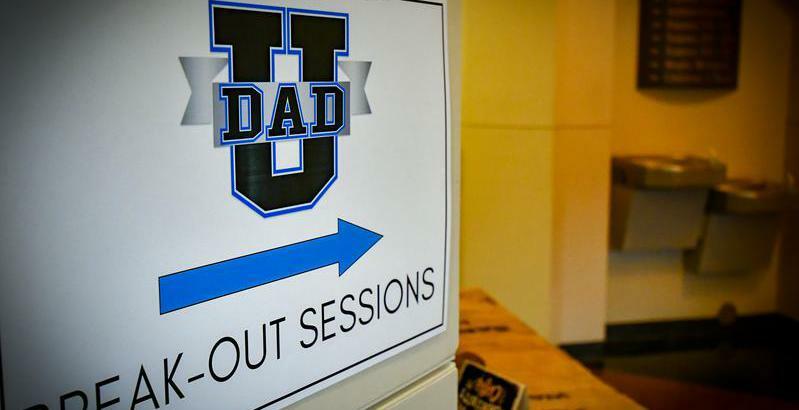 Suit Up Ministries - DADs...Will You Finish the Race? DADs...Will You Finish the Race? another to pass him for the victory. your God will keep His covenant loyalty with you, as He swore to your fathers. What is it your crew chief…your heavenly father trying to tell you today? Will you take heed…or will you run out of gas not being able to finish the race?